Design-Build contractors make sure all the hard decisions are made up front. 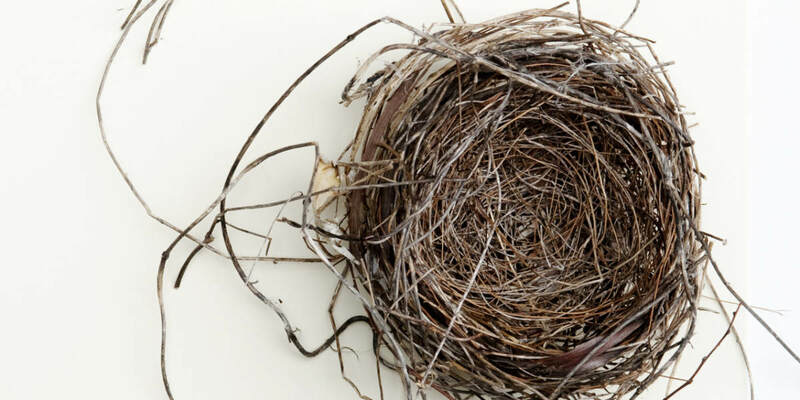 Are you an empty-nester? Wanting to make a big change but not sure if you want to make a big move? Thinking of down-sizing vs adding all of the nice touches that you’ve always wanted? Moving into a new home is a great experience. You have a chance to make it your own, there are new experiences to have, and new amenities to enjoy. Moving is a time consuming and stressful process though. Not only do you have to find a new home but there are all the headaches of acquiring financing, selling your current home, and handling all the logistics that go along with moving. Remodeling your home, on the other hand, has tons of benefits. You still get all the feelings of moving into a new home but without all the hassles and expenses. You can also add equity to your biggest asset, save money, and possibly enjoy tax advantages. 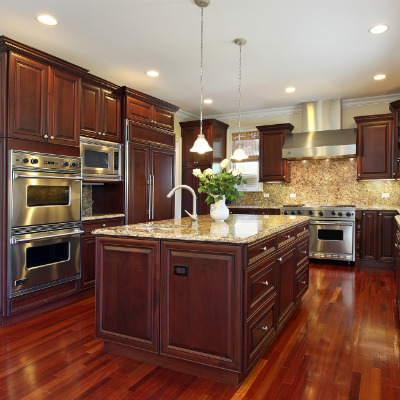 One the best things about remodeling a home is that you can add value to it. You can either add perceived value or real value regarding square footage increases and added features. Perceived value is great if you are gearing up to sell or rent your home in the next couple of years. 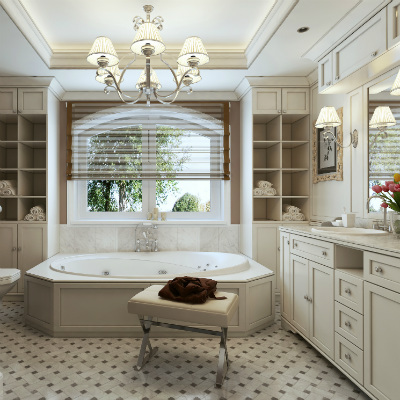 Re-doing a bathroom or kitchen with updated amenities and appliances can make someone want to buy or rent your home. The additional real value comes with adding square footage. We can add square footage by creating extensions to your current footprint or by adding a second floor or bonus room upstairs. This is where you add on to your home or remodel a place to be larger. For example, finishing a walk-out basement can add a tremendous amount of square footage to your home. Be careful here though because any increased square footage will also increase the taxable value of your home. But it will be worth it as your family will enjoy the extra room for years to come. Many homes in need of a remodel tend to be older. Building materials like drywall, sheetrock, insulation, and even paint may not be energy efficient. Remodeling your home with energy-efficient materials can often provide an opportunity for energy tax credits. Be sure to consult with your contractor and make sure they are utilizing energy efficient materials. Do your homework and see what your state or federal government is doing regarding tax credits for using certain types of building materials. Also, make sure to consult your accountant for tax advice as we are not licensed tax professionals (of course!). Remodeling can be a great way to get into a ‘new’ home without actually moving. Homeowners can save money on moving and the cost of obtaining financing. They also have the opportunity to add value to their home while adding tax advantages at the same time. If you are thinking about a move shortly, but it’s only because your house is too small or not your style anymore, consider a remodel instead. And using a design-build contractor will make the renovation go even smoother. Reach out to us at https://myremodelright.com check out more information about remodeling your home vs. buying a new home in Jacksonville.